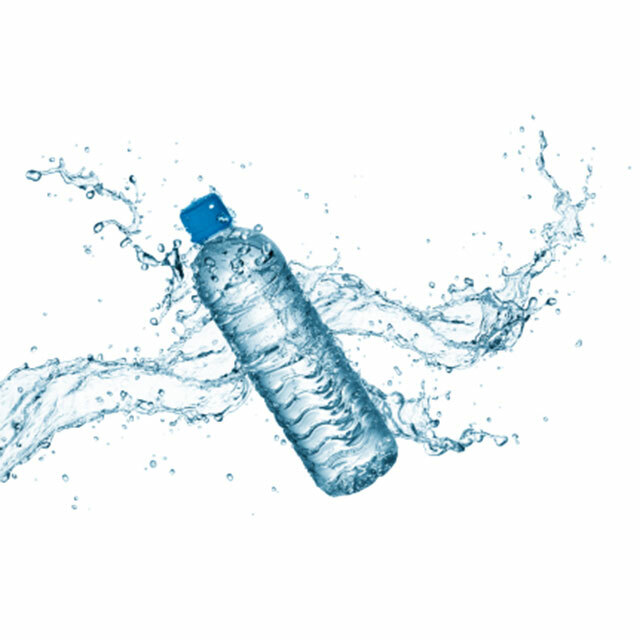 As the weather gets warmer or as you start doing longer runs, it becomes increasingly important to drink water on your run. 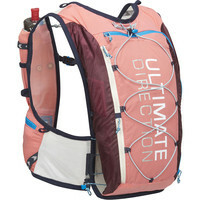 There are many different types of bottles and bottle carriers that will help keep you hydrated. 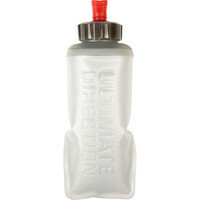 Soft bottles are a relatively new addition to the running scene and they do have a number of advantages. One of these is that the water doesn't slosh around (the water is basically held in a vacuum). Because of this the bottle gradually gets smaller as you drink and so when you have drunk everything the bottle hardly takes up any space. Here are a few options. The Ronhill bottles come in a set of 2 different sizes. 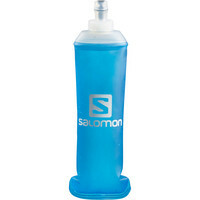 Salomon do three different sizes of bottle, the largest holds 500ml. 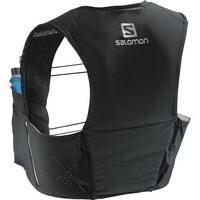 A new Salomon soft bottle is the Salomon soft flask speed, it is shaped so that it is easier to put back into your vest. 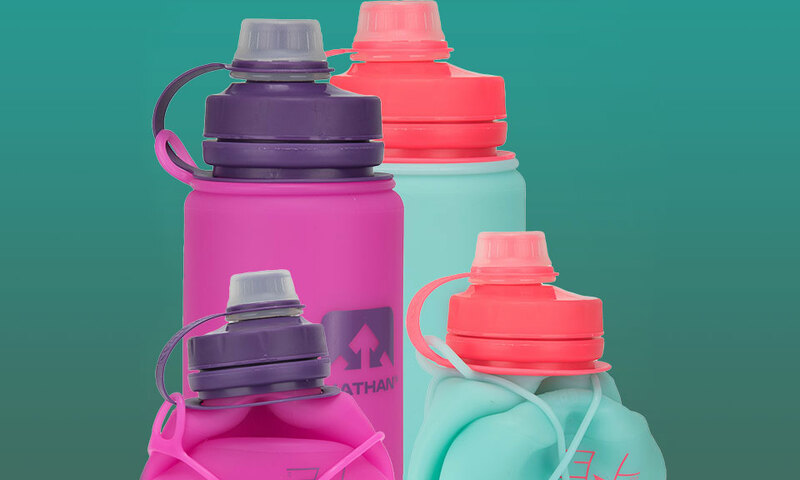 It also comes with an extra cap so that you can stash the bottle in your pack. 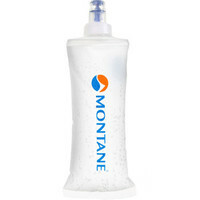 There are also Montane and Ultimate Direction soft bottles. So if you have a waist pack or rucksack that works well for you already, one of the soft bottle options would almost certainly fit in it. (Remembering as you drink, the bottle takes up less and less space). Some of the Ronhill legwear comes with a pocket specifically designed to take their soft bottles. The Ronhill clothing with the pocket for the fuel bottle is either called Cargo or Fuel. The Ronhill Marathon Twin Shorts also have a pocket hidden in the lycra part of the shorts for the soft bottle. The brilliant thing with this is that you of course don't need to take any other kind of water carrier. A couple of gels will fit in the gel loops in the shorts as well. You do need to have a Ronhill bottle as they are much slimmer. Other soft bottles probably wouldn't fit in the Ronhill pocket. 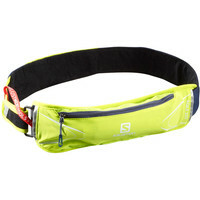 The Salomon Agile 250 or 500 are both very neat bottle belts, specifically designed to take soft bottles of 250 or 500ml. The 500ml comes with a second quite generous zip pocket, whereas the 250 belt has a smaller non-zipped stash pocket. Both fit around the waist very neatly. Another very similar bottle belt is the Ultimate Direction race belt – it comes with a 500ml soft bottle and an additional internal zipped pocket large enough to fit an iPhone. 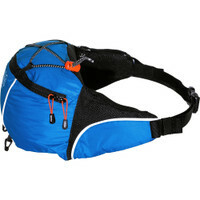 The Montane Via Bite belt has one large 1 litre zip compartment as well as two small mesh pockets at the side. 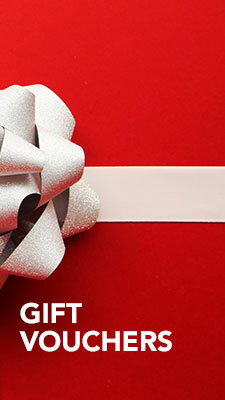 It doesn't come with a soft bottle, but there is ample space for one, as well as other bits and pieces. 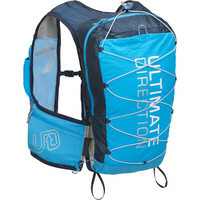 Another good way to carry soft bottles, especially if you need to carry some kit, are the ultra vests. It would definitely be best, if all possible, to try them on, as they do all fit slightly differently. 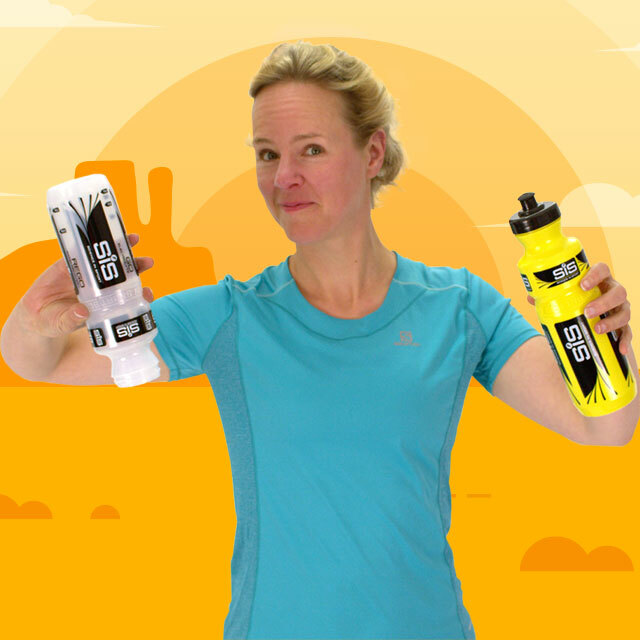 All the vests come with 2 x 500ml soft bottles, except the Ultimate Direction men's Mountain Vest and women's Adventure Vesta which have one 500ml soft bottle. The reason for this is they are designed for longer runs where you would probably need more than 1 litre. All the vests are compatible with a 1.5 litre bladder. The main thing to decide on is how much extra stuff you need to take as well as the water. On long road runs the ultra minimal approach is possible – a Ronhill pair of Cargo or Fuel shorts with a soft bottle and a couple of gels. 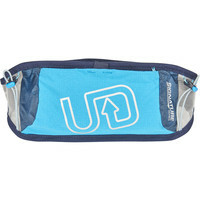 If you are going into the hills, do be sensible – take some extra kit and go for a larger waist pack or an ultra west. But remember to drink wherever you go and enjoy your running.